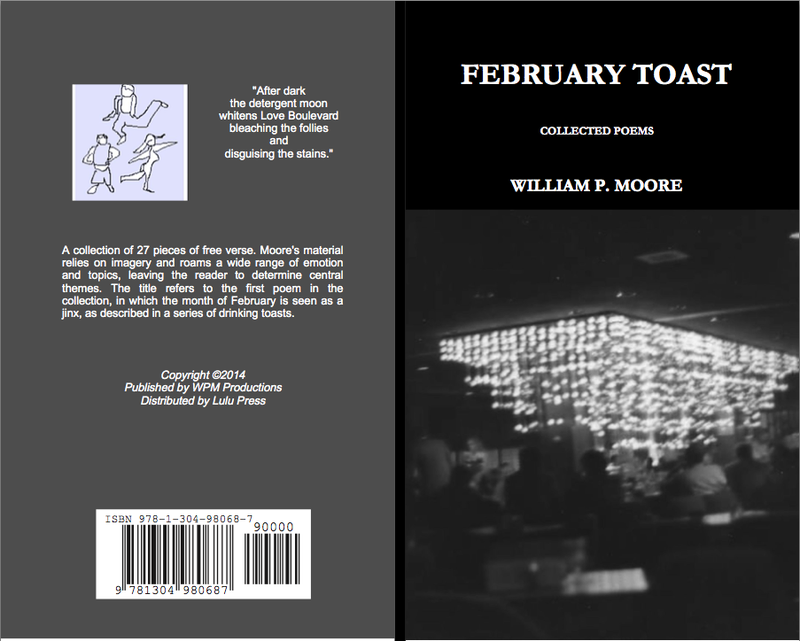 Some poems from WPM, published in 2014. Now available in paperback from Lulu bookstore. Also on Amazon, B&N, etc. Posted in promo and tagged books by William P. Moore on March 7, 2014 by Wm P.